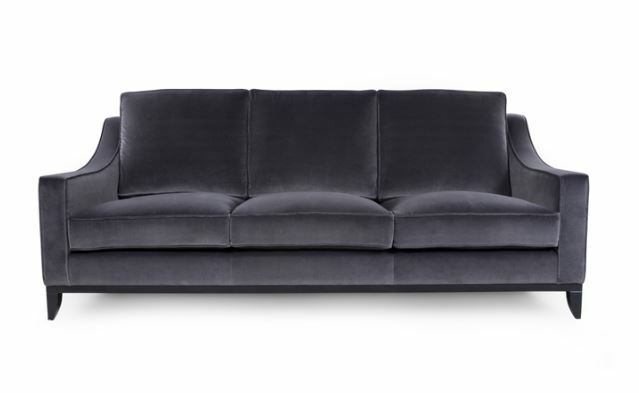 The Chelsea Sofa is a modern sofa and great edition in any environment. Available in many sizes – 1.5 seater, 2 Seater, 2.5 Seater, 3 Seater and 3.5 Seater depending on your space. Fabric and Leather quantity dependent on the size of sofa.